One good site to find used trucks for sale is eBay as the popular auction sites biggest source of revenue is the sale of trucks, cars and motorcycles. The platform has many features that help protect a potential buyer. Using eBay's system, people place bids on used trucks during a specific listing time with the highest bidder buying the vehicle at its finish. 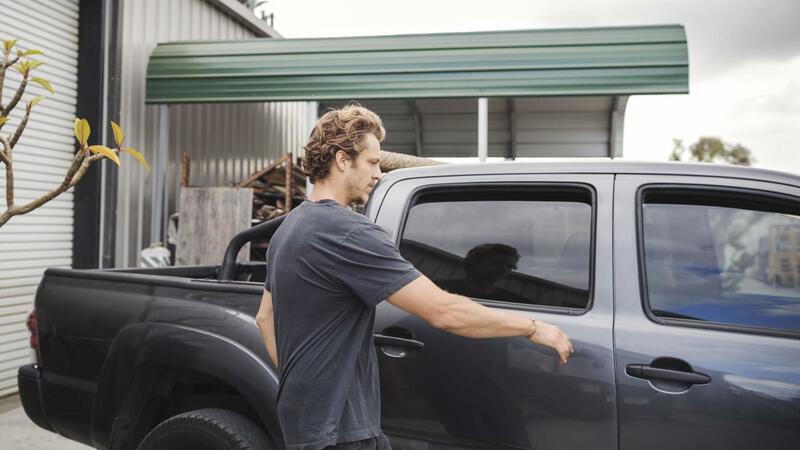 Some safe guards that the company provides is a Vehicle Protection Plan that protects a buyer from fraudulent sales, problems picking up the truck, discrepancies with mileage and undisclosed damages to the truck. The platform also lets a buyer check the history of a truck through its software. Where Can You Find Cars for Sale Privately? Where Can You Find Salvage Cars for Sale by Auction? How Can You Find Used Tow Truck Equipment for Sale?